A great colour for those of you who wear any colour tights or stockings and perfect to use when travelling. 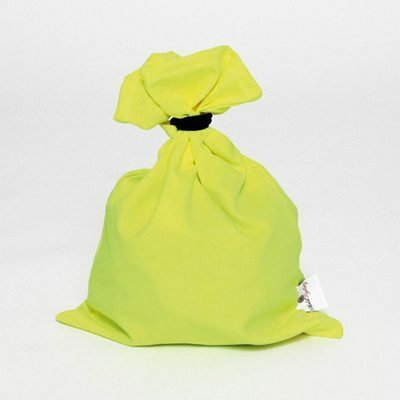 This colour is great for those who suffer from partial sight or who are visually impaired. Makes and ideal gift for the older generation who are difficult to buy for and for those with partial sight. 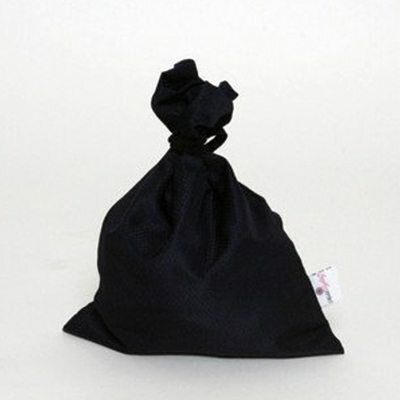 This bag can be very easily seen in the washing machine and dryer and is immediately recognised in the drawer. Keep socks and tights tidy and tangle free. Easily holds 5 pairs of tights. Suitable for hand washing or machine washing and drying. Additional loop provides a great solution for hanging from a door handle or a radiator for your garments prior to laundering or for natural drying post wash. 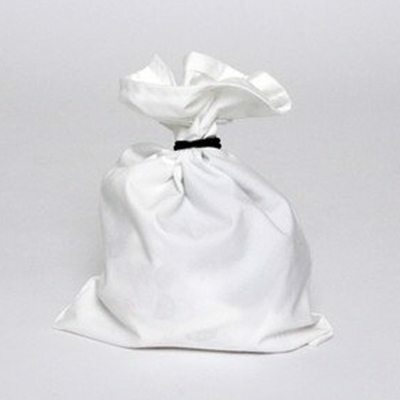 Your hosiery remains in the bag all the time. No need sort and put away! No tangles, pulls, ladders or holes and no more missing socks. 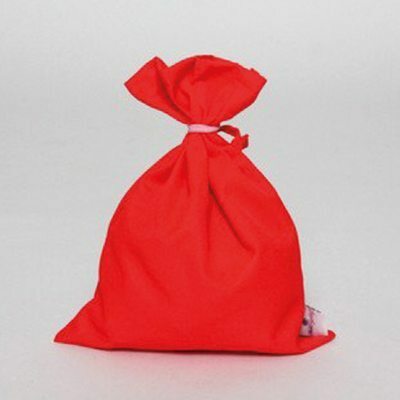 You will always have a pair – place the whole bag into your drawer once laundry cycle is complete. Safe and Secure payment online. Telephone orders taken for the partially sighted.